Samsung Galaxy S7 is now headed into its third month since it was officially announced at MWC 2016 in Barcelona. Ever since this device was officially released to the market a few weeks later, rumors of a tougher Samsung Galaxy S7 Active haven’t stopped doing rounds. With this in mind, many will be asking what’s really there to put these two phones apart, other than their names. Well, if you an avid user of Samsung Galaxy smartphones, you must have already heard of a Galaxy Active device. Ever since Samsung Galaxy S4 was launched back in 2013, an Active version of the flagship has never failed to show up. 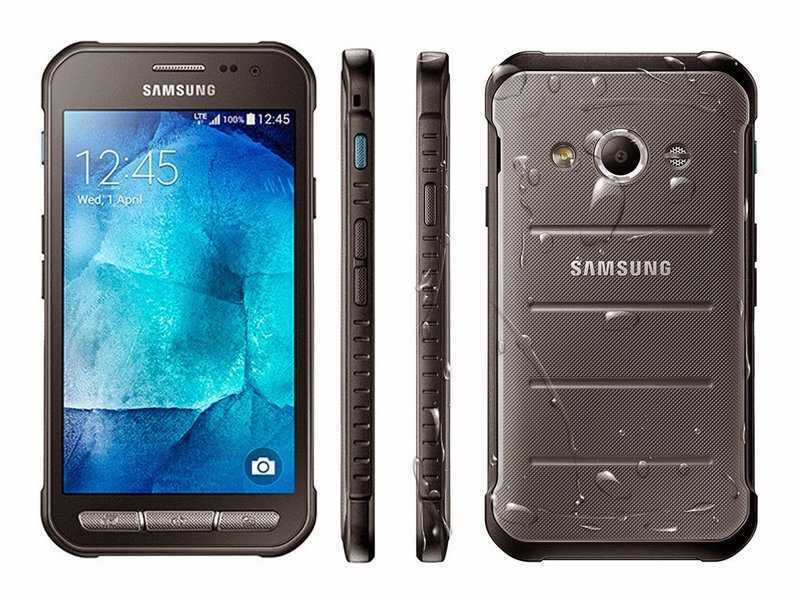 Samsung Galaxy S5 Active was released after the release of Galaxy S5 and last year saw a Galaxy S6 Active follow suit after the release of Galaxy S6. If this trend is to be maintained, we’ll see a new Samsung Galaxy S7 Active come to the light very soon. Following in the previous footsteps, it is easy to say that a lot of what is inside Samsung Galaxy S7 will be maintained for the Galaxy S7 Active. However, it is the outside where the real changes take place. As a result, Samsung Galaxy S7 Active will come with the same Exynos 8890 or Snapdragon 820 SoC as well as 4GB of RAM. Expect nothing to change as far as the storage and camera options are concerned, however, there might be possible changes in the size of the battery unit on offer. Last year’s Samsung Galaxy S6 Active had a battery unit of 3500mAh compared to the 2550mAh used on the S6. Last year, Samsung also dropped the IP certifications it had previously gotten accustomed to with its previous flagships. However, this did not stop the company from offering water and dust resistance capabilities on the S6 Active. Samsung Galaxy S7 already comes with IP68 certification, which means that it’s both water and dust proof. In order to keep the rugged nature of the Galaxy Active series, the upcoming Samsung Galaxy S7 Active will probably come in with much better specs than the IP certification available on the flagship. We have seen before with last year’s Galaxy S6 Active featuring military-grade standards with MIL-STD-810G certification. Samsung might take this protection to the next level. Another major change to expect from the upcoming Samsung Galaxy S7 Active is in its design. Just like its predecessors, the phone will come with a slight change in dimensions due to the tough material it adopts for the build. Samsung has not mentioned a thing about the possible release of a Galaxy S7 Active, yet.